On February 4, users of the Electrum and MyEtherWallet cryptocurrency wallets faced phishing attacks. Phishing attack is a fraudulent and illegal attempt to obtain confidential data – personal or bank information of users; at the same time, the attacker impersonates himself as a trustee and sends the user a message with a malicious link. The link usually leads to a page where the user is asked to enter personal data, or clicking the link initiates the installation of malicious software on the user’s device. “Attention to the MEW community! 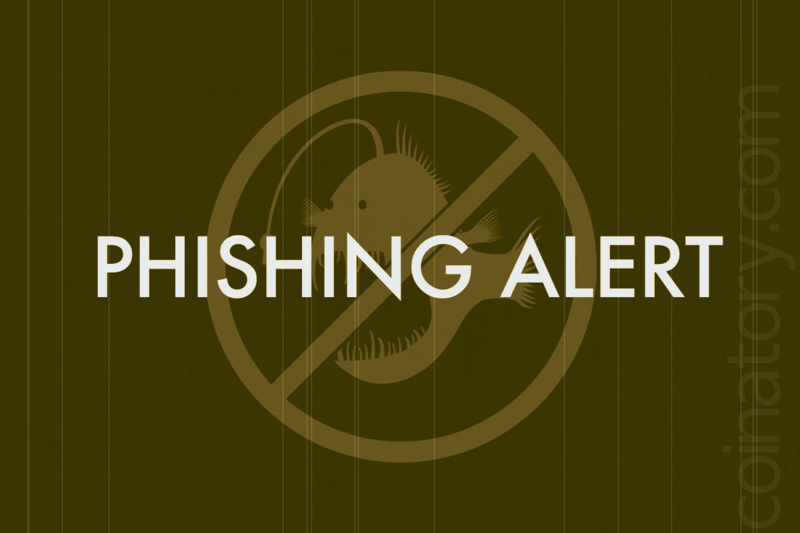 Attackers send phishing emails that ask users to share personal information. Do not believe this deception! One user noticed that these are the same phishing attacks that were at the end of December 2018, and that this hacker probably has “GitHub accounts”. A warning was also posted on the Electrum website that “versions of Electrum older than 3.3.3 are vulnerable to phishing attacks — cases where malicious servers may display a message asking you to download a fake version of Electrum.” The company also warns that you should not download updates of this software from other sources.